According to the National Association of Realtors (NAR), only 8% of homes sales, were done For Sale By Owner (FSBO) in 2017, which was the lowest percentage of FSBO sales on record. In 1985, the peak of FSBO sales was much higher, around 21%. So you might be wondering that with all the available information on the internet about recent homes sales, property exposure online, and automatic valuation models like Zillow's Zestimate, why is this percentage decreasing and not increasing? 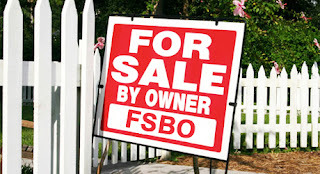 The answer is because selling FSBO is attractive to conceptualize but not as easy to execute. 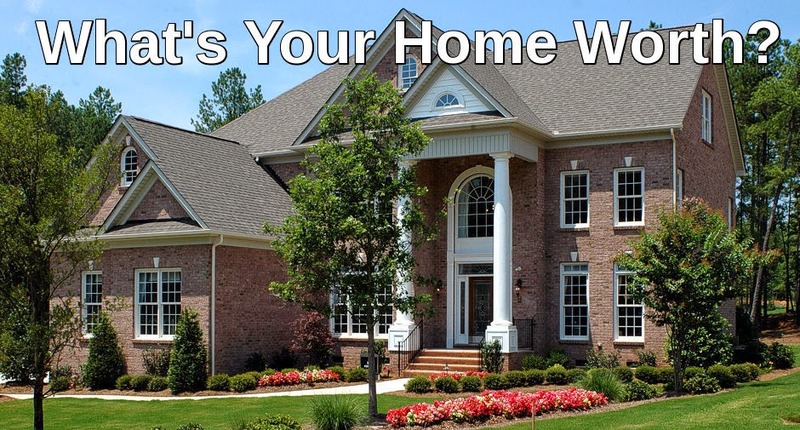 It requires knowledge of the local market, the ability to vet buyers, negotiate, the flexibility to show your home and ensure safety, understanding your rights and obligations and what must be disclosed to the potential buyers, addressing any home inspection repairs, appraisal issues and not least of all, marketing your home. The real estate industry has evolved and selling your home is not a "one size fits all" solution. If you desire certain services but not others, you may negotiate the commission with your agent so that it is comensurate with services you receive. According to the 2017 Profile of Home Buyers and Sellers, FSBO homes typically sell for less. The median sold price for FSBO homes was $190,000 vs $250,000 for the median sold price of an agent assisted sale. Depending on sales price, a seller may net more using a Realtor and paying a commission than selling on his or her own. Many FSBO sellers are expected to pay the full buyer's agent's commission. 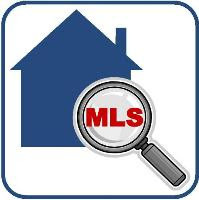 Not paying the buyer's side's commission will result in lower exposure, and fewer showings of your home. FSBO homes attract buyers looking for a good deal. Many buyers assume that since a FSBO seller is not using an agent, that he or she is willing to negotiate more in price, thus further eroding any savings by not securing professional representation. As educated consumers, it is prudent to price shop, but rarely do we base our decision on price alone for things that are as important to us as our homes. Value must be considered in what we are receiving for what we are paying. Doing something for the lowest price isn't always the best way to accomplish our goals and achieve the best results. Just ask Colby Sombratto, the founder of ForSaleByOwner.com . Mr. Sombratto sold his condo using a Realtor paying a 6% commission after spending 6 months trying to sell it on his own. 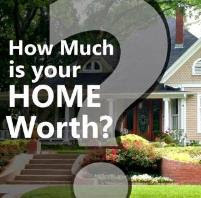 His broker ended up selling his home for $150,000.00 more than what it was listed for as FSBO. 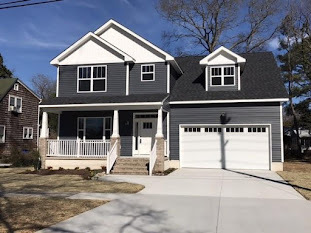 If you have any questions about selling your home and would like any assistance and options, please feel free to contact me at 757-235-0274.